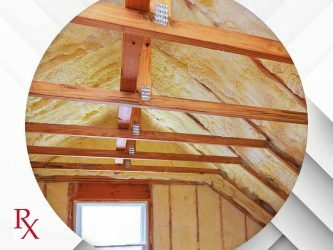 To gain the full benefits of attic insulation, it has to be done correctly. 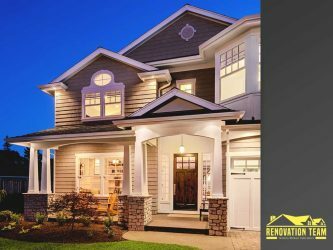 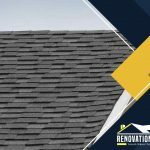 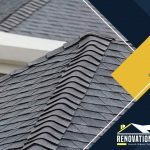 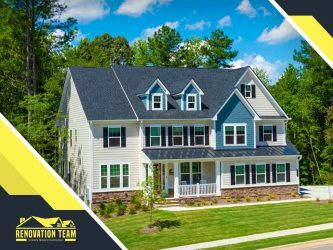 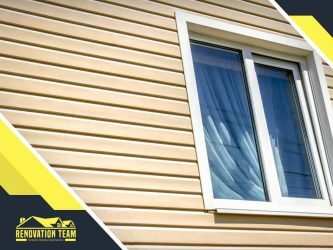 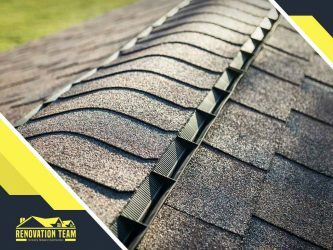 Home renovation company RX Renovation Xperts LLC discusses the common attic insulation mistakes, and how they can be avoided. 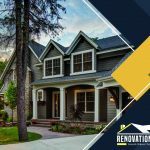 When remodeling your home, both adults and children are often exposed to health risks. 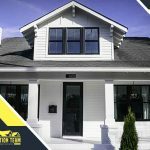 We can all become sick if we don’t take the necessary health precautions. 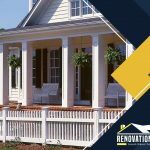 Renovation Team, the trusted home improvement contractor, discusses how to protect your health during a home remodel.